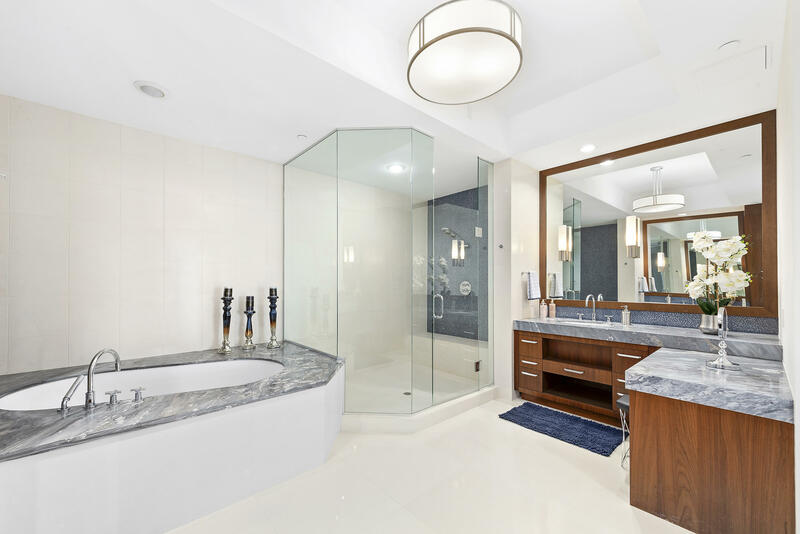 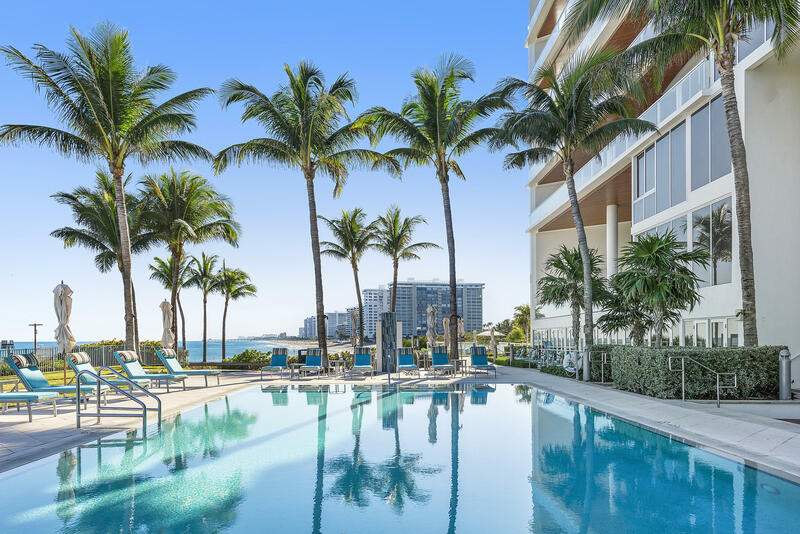 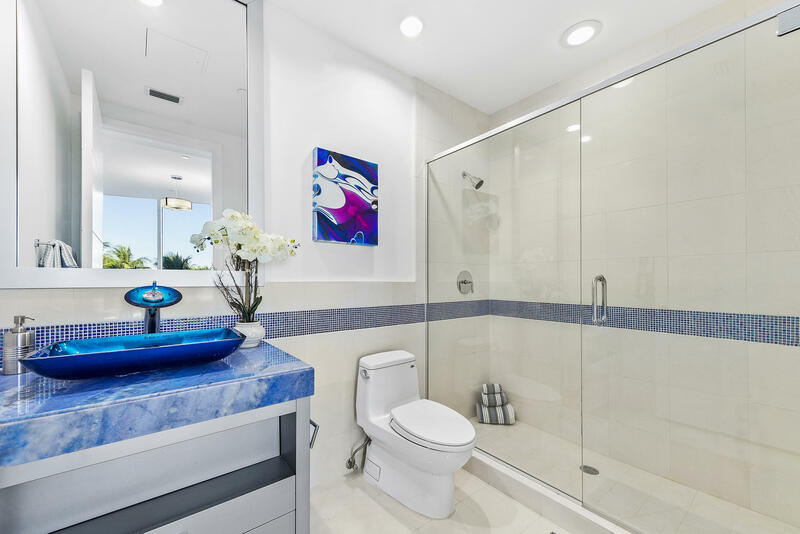 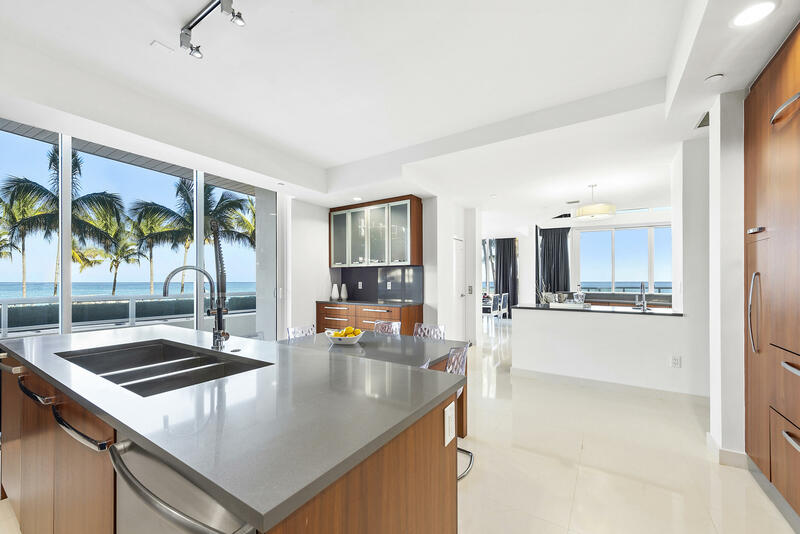 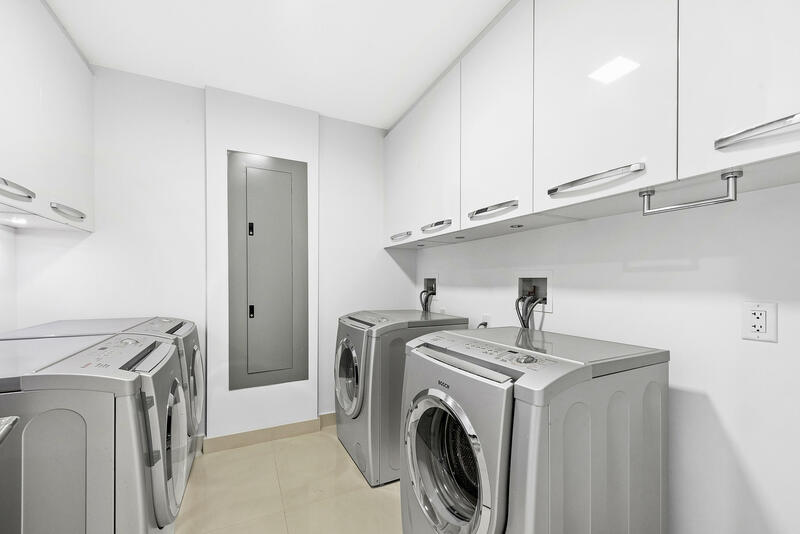 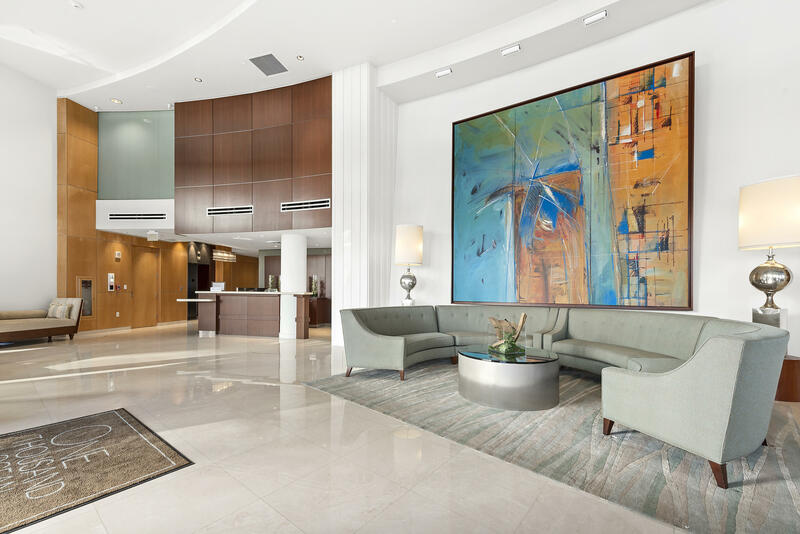 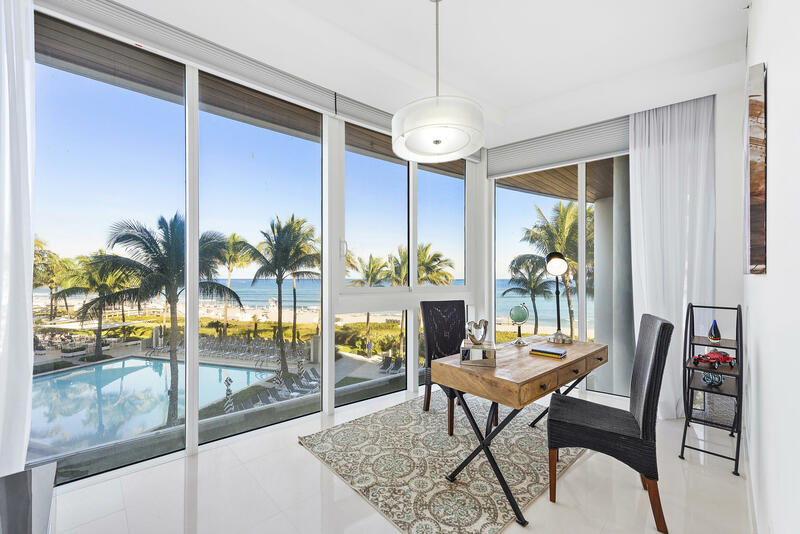 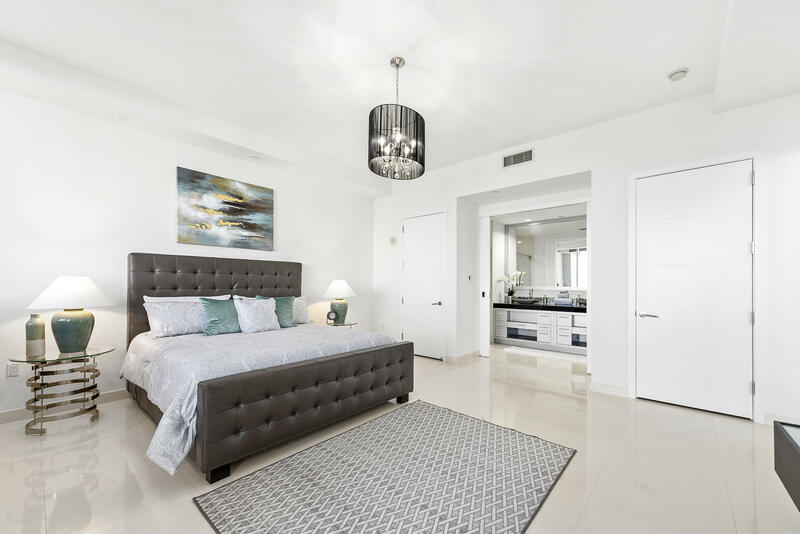 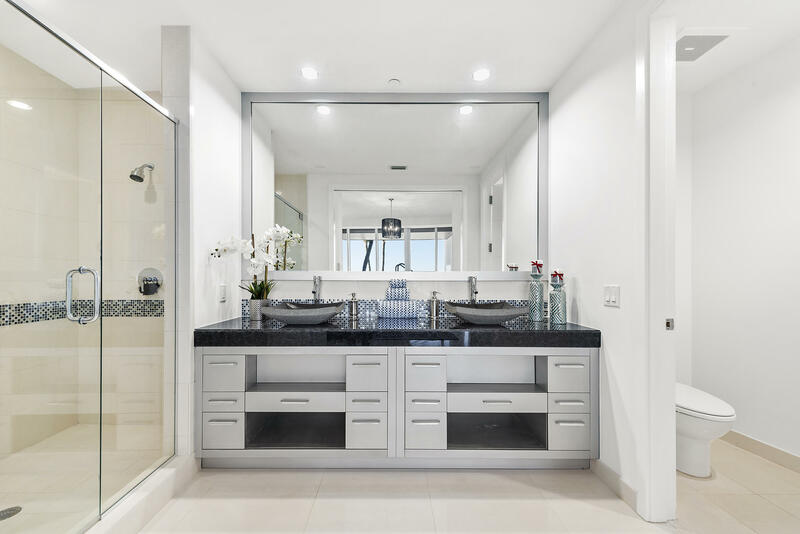 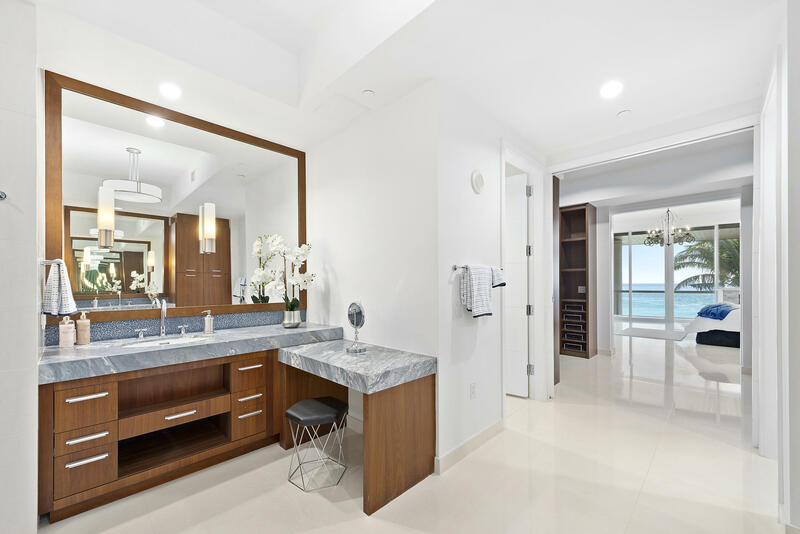 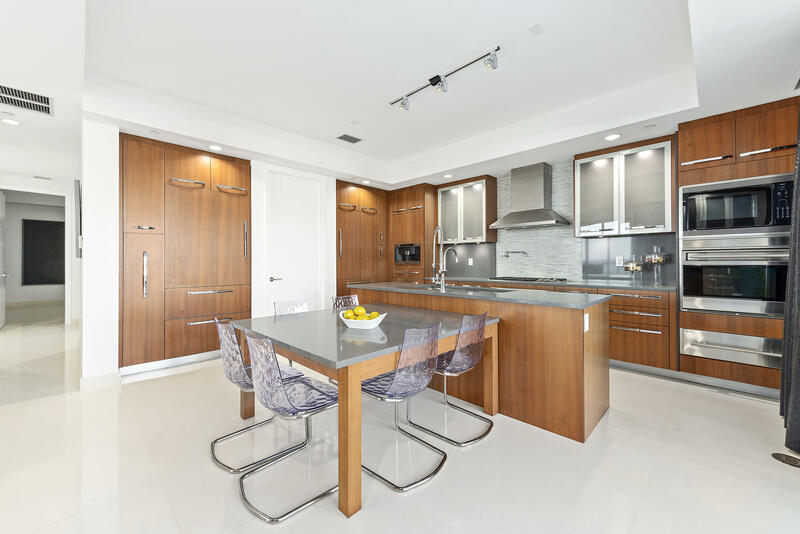 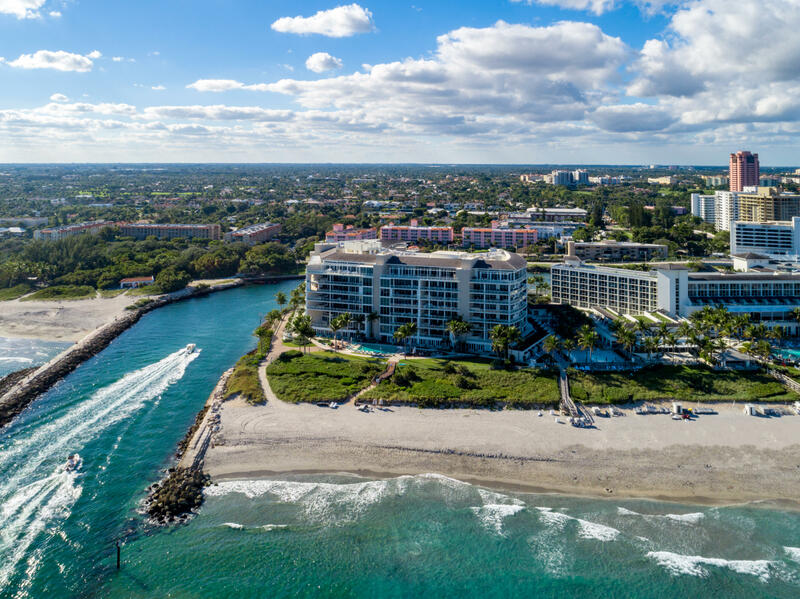 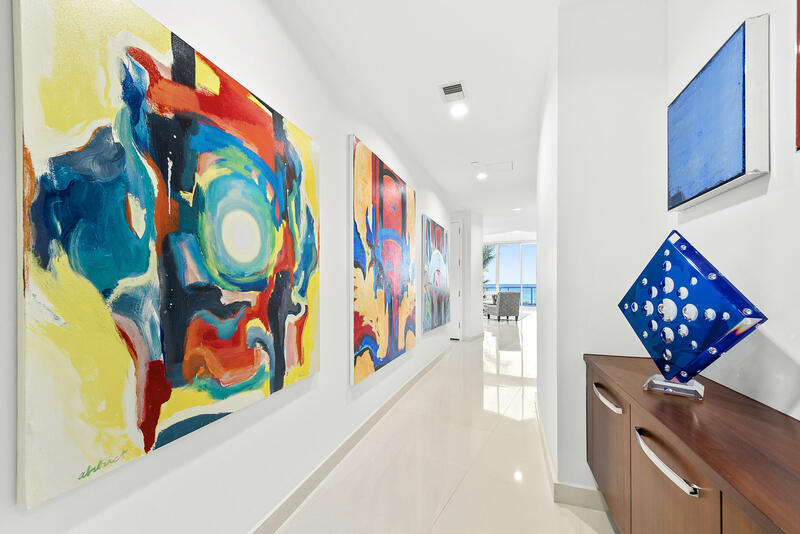 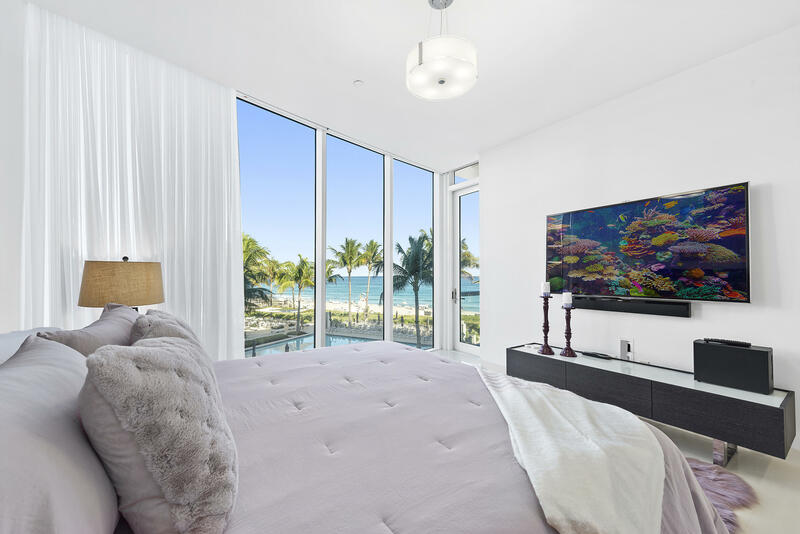 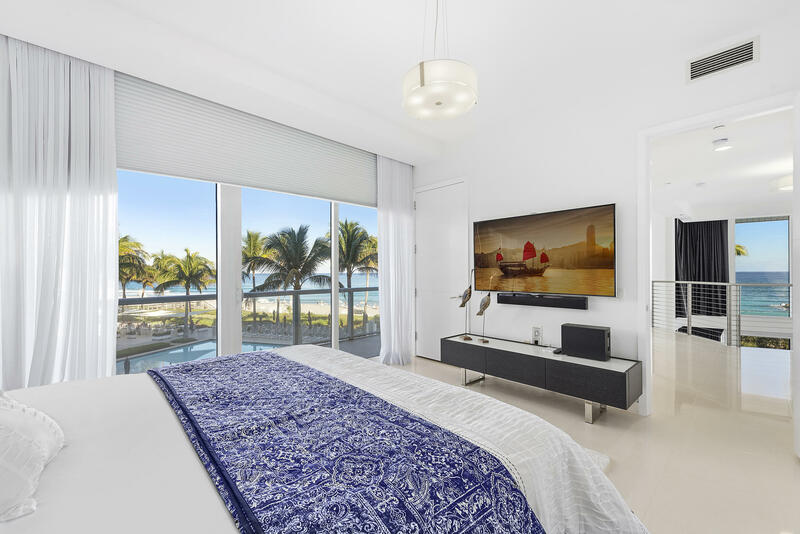 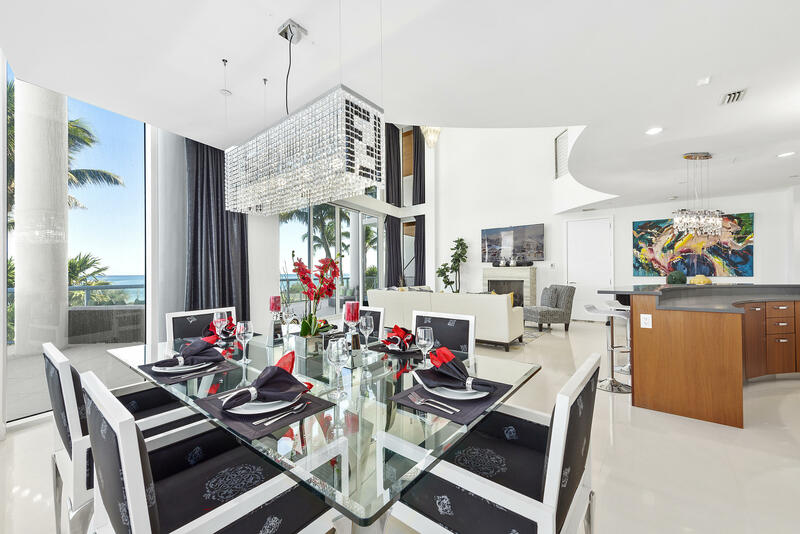 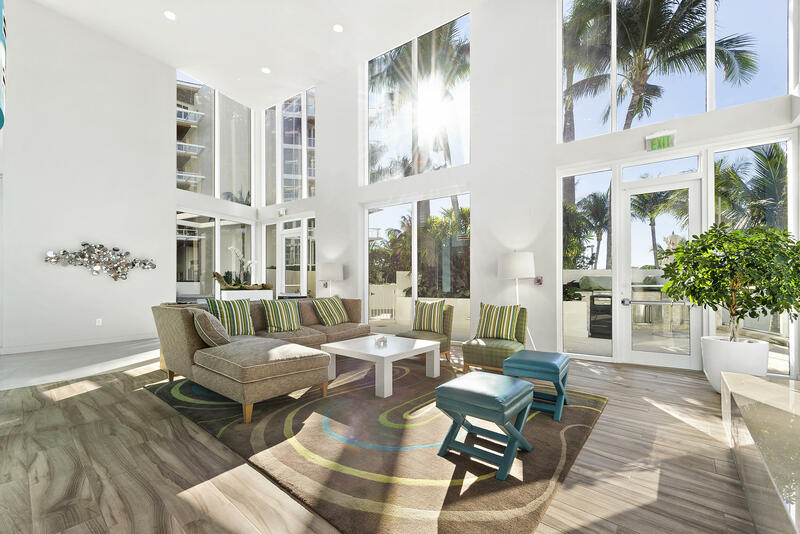 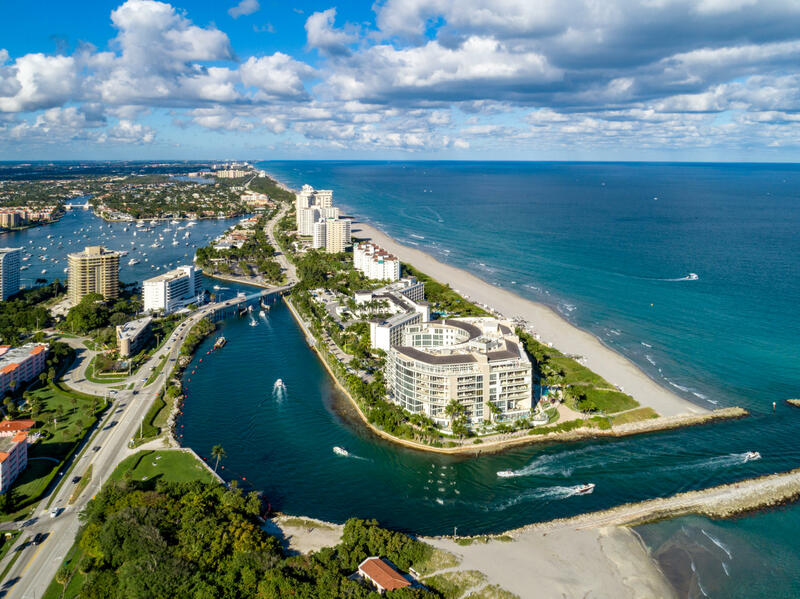 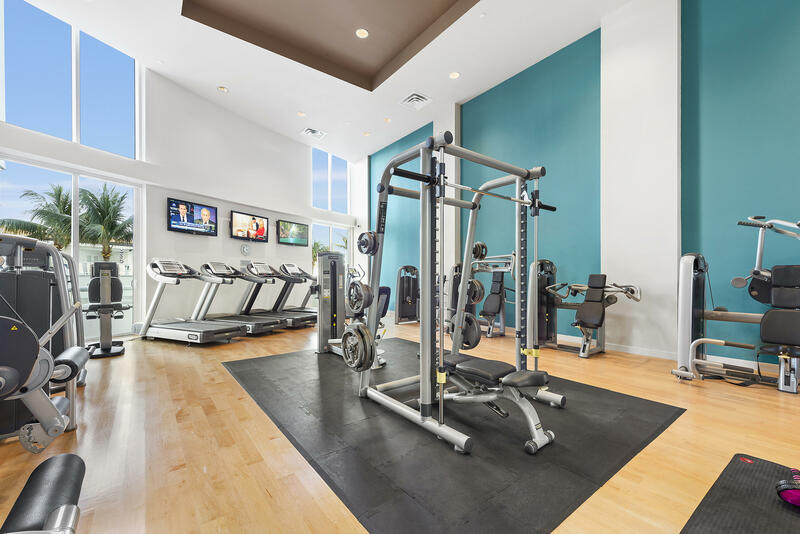 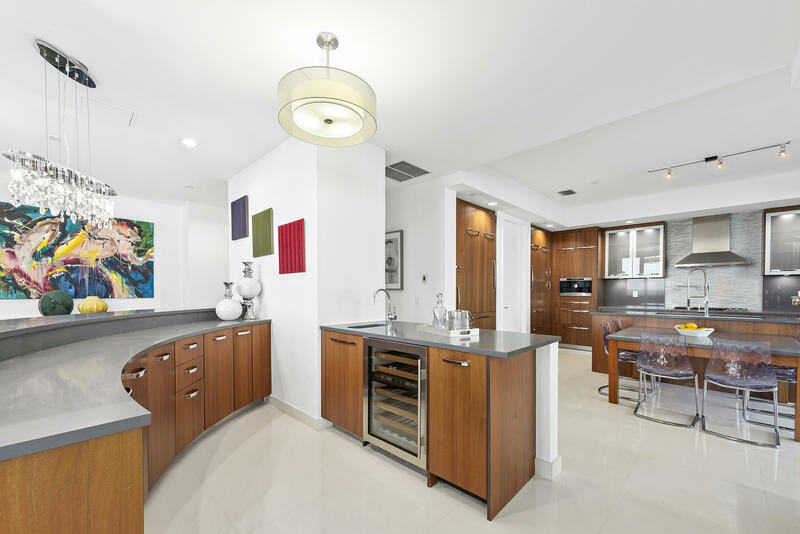 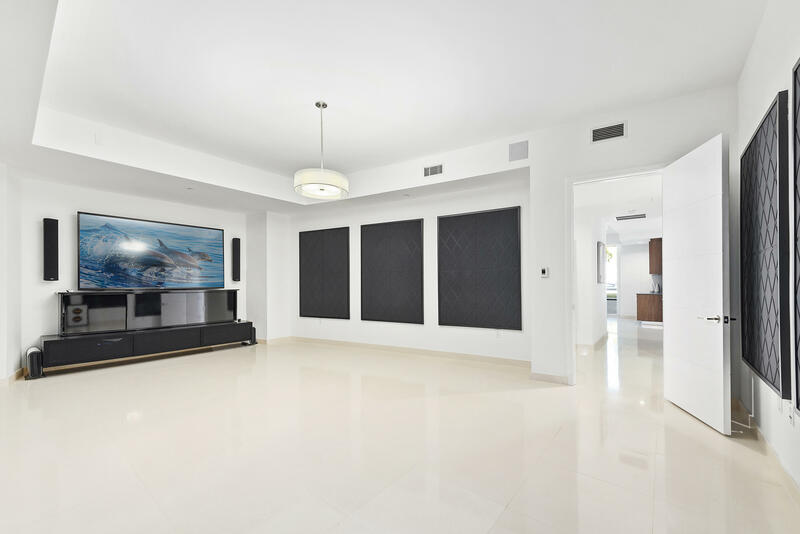 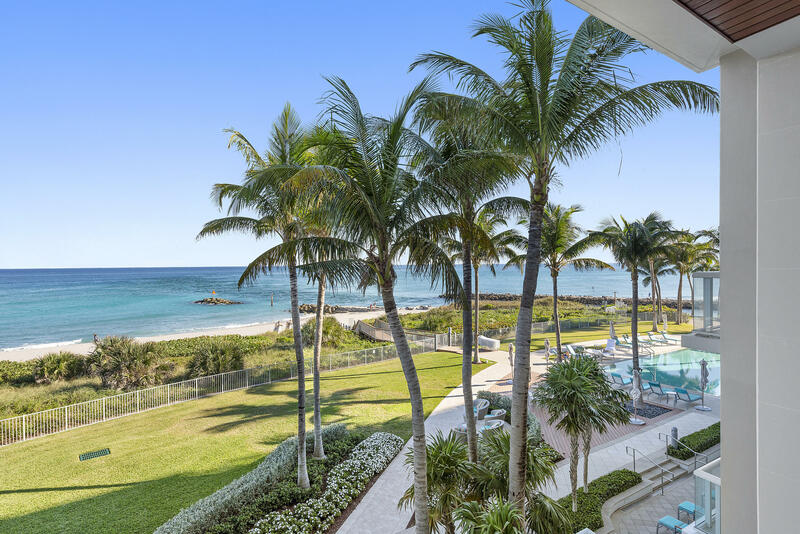 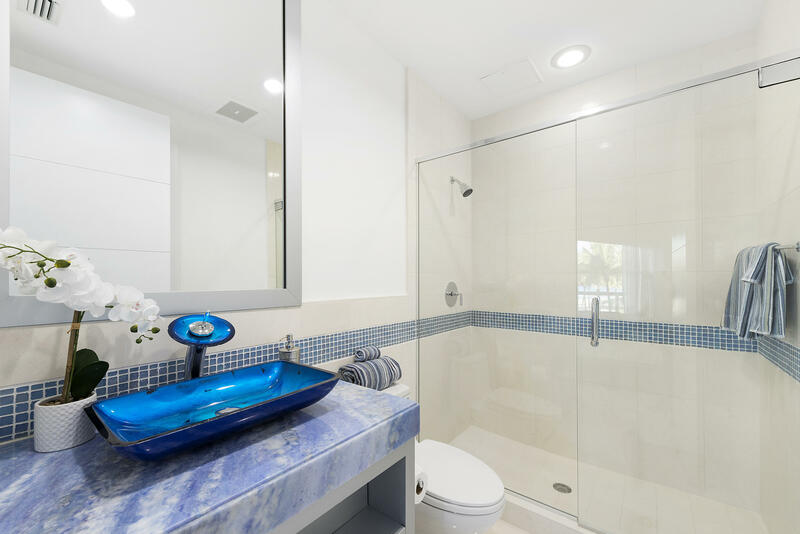 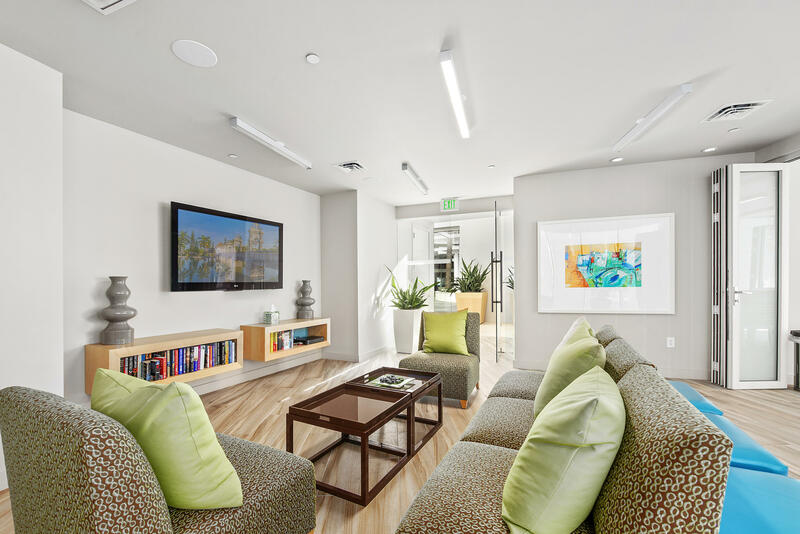 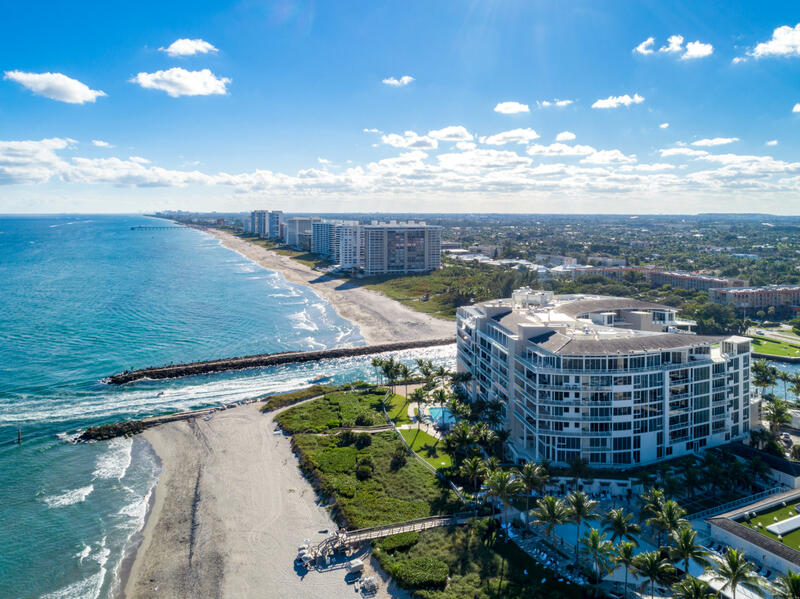 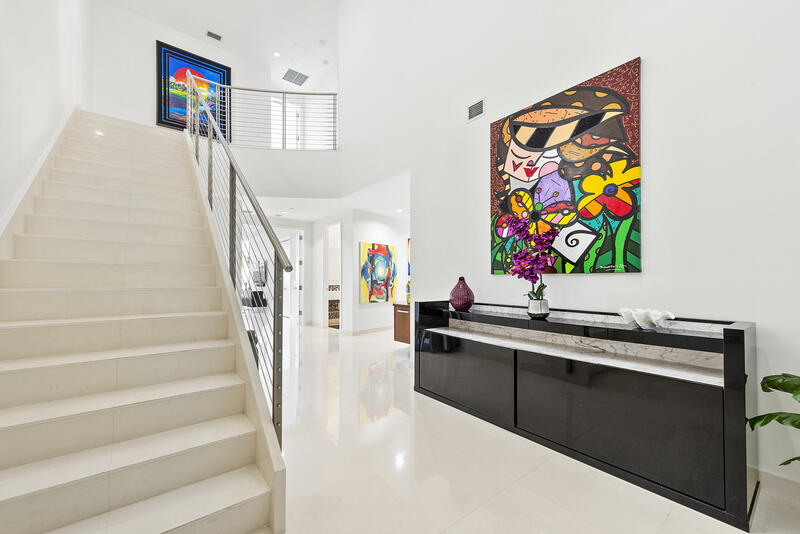 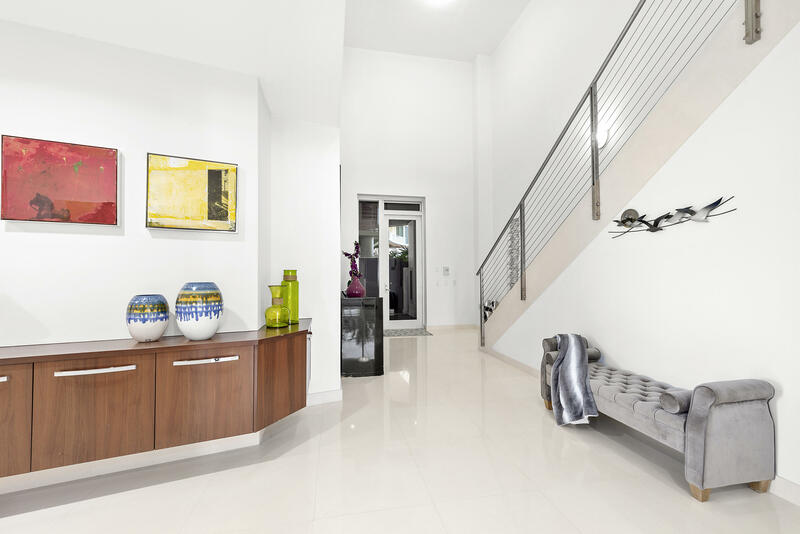 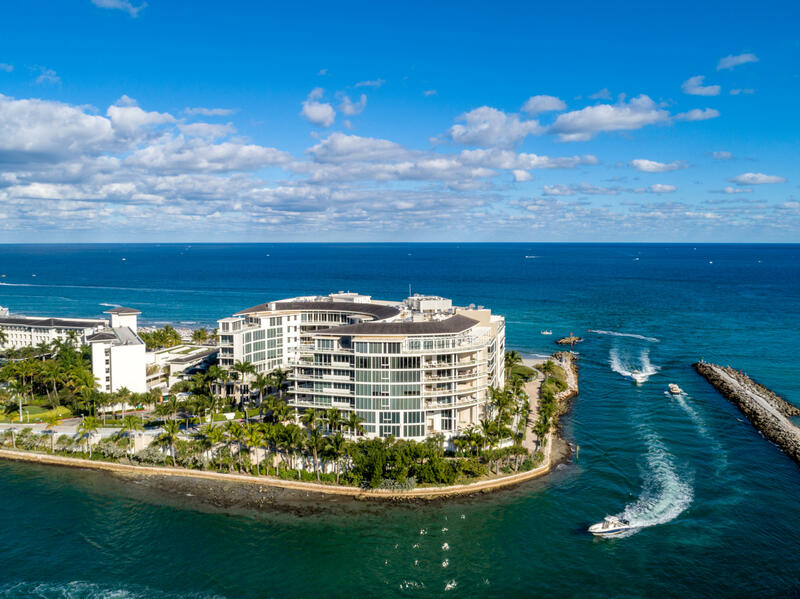 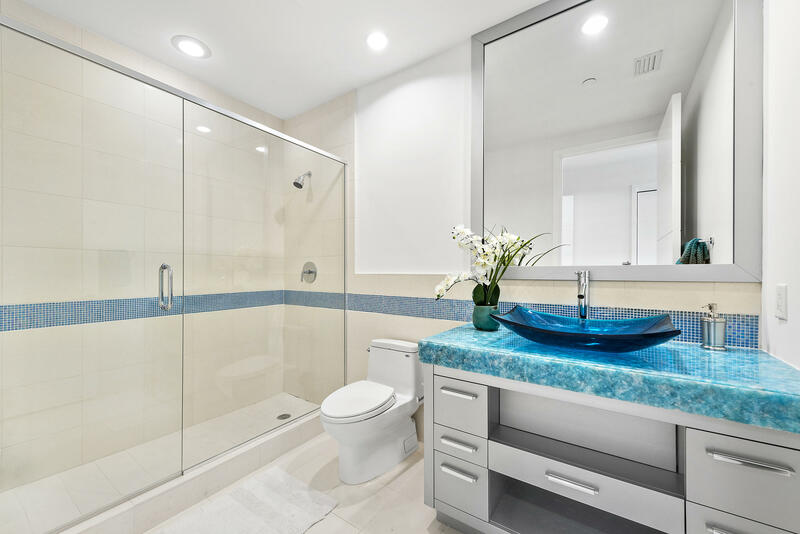 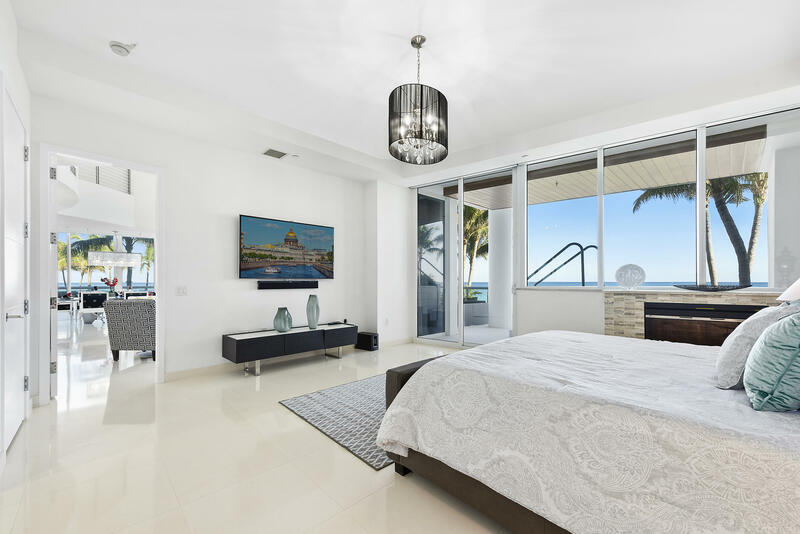 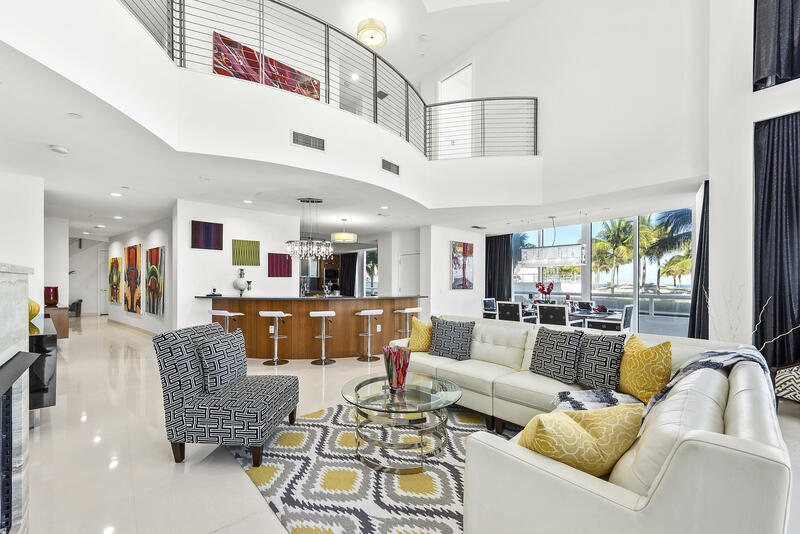 One Thousand Ocean Beach Villa 107 embraces contemporary grace and splendor and is undoubtedly one of the finest luxury condominiums in Boca Raton. 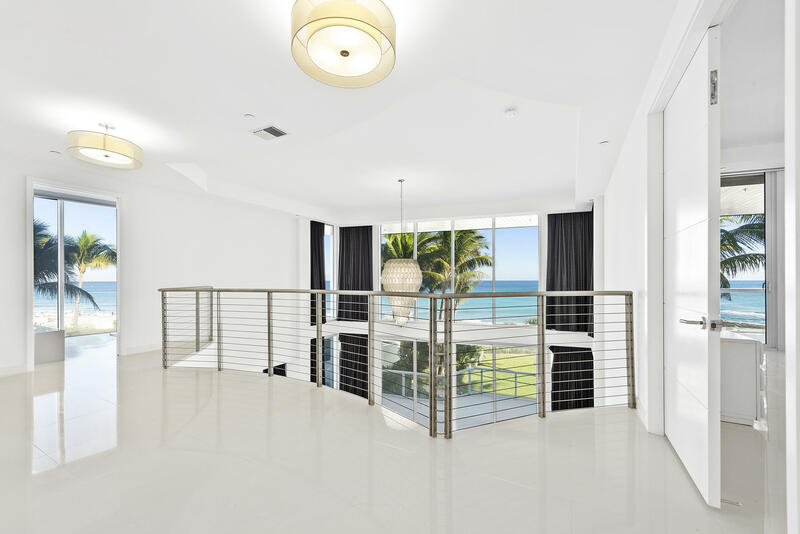 Situated at the iconic One Thousand Ocean, this beautifully designed and exceptionally spacious property offers an abundance of light, impressive proportions and unrivalled family accommodation. 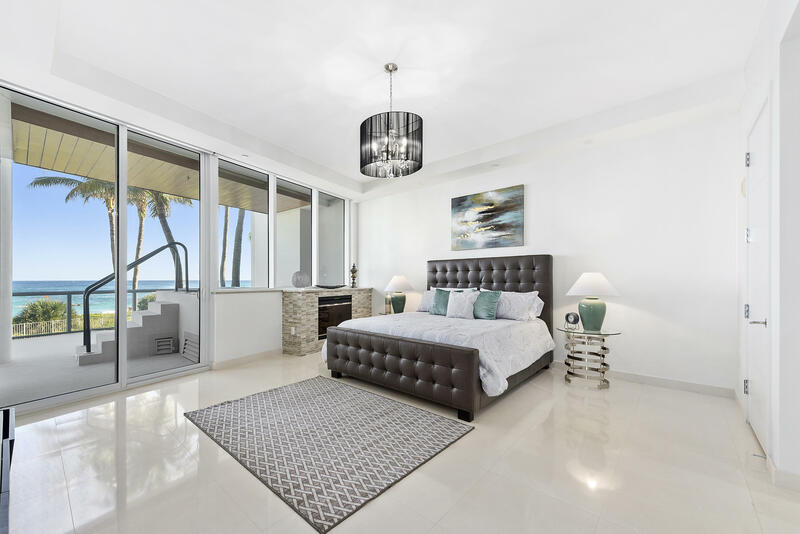 Beach Villa 107 provides the discerning client with everything – dramatic views of the Ocean, soaring ceiling heights, private entrance with exquisite, well-proportioned living space over two lateral floors, five fabulous bedrooms with ensuite bathrooms, media room, office/sunroom, formal dining area, gourmet kitchen, custom bar, spacious oceanfront terraces, private plunge pool and elevator.